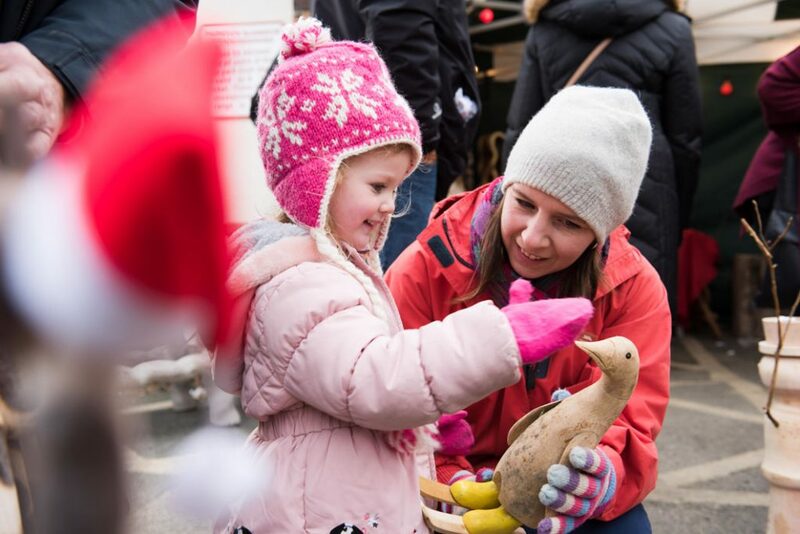 Padstow Christmas Festival returns to the picturesque fishing port of Padstow from December 7th – 10th. Now in its tenth year, the free-to-attend festival is one of the largest in the country, attracting tens of thousands of people. 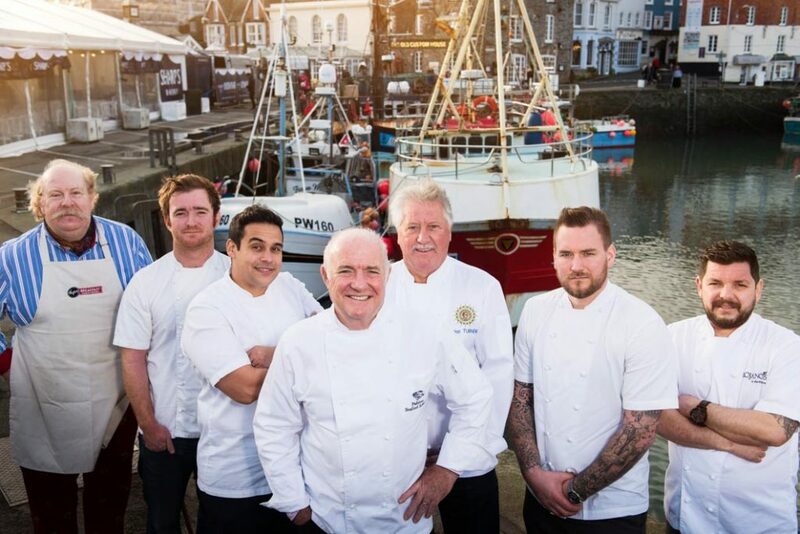 Padstow comes alive with celebrity chefs and plays host to more than 100 food, drink and craft producers from across the county. Highly-acclaimed culinary trio Rick Stein, Paul Ainsworth and Nathan Outlaw will be joined by a number of top chefs including Angela Hartnett, Michael Caines, Nieves Barragan Mohacho, Jack Stein, Sat Bains and Tom Kerridge. 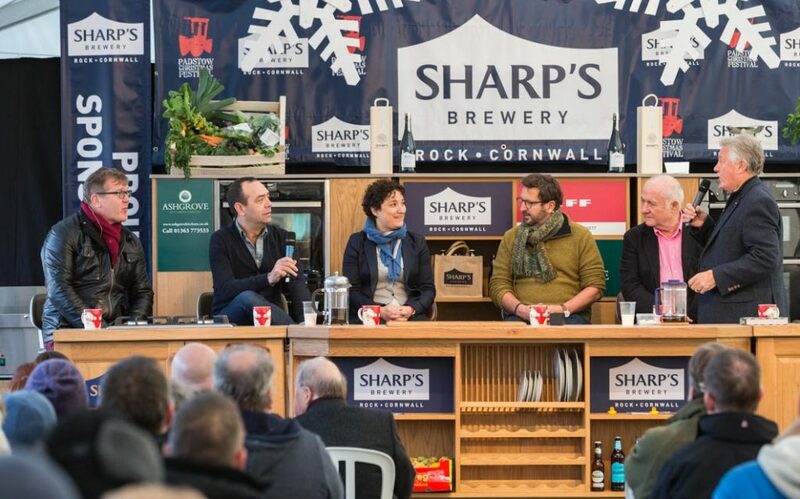 The two chef stages will feature more than 50 cookery demonstration, food forums, themed workshops and chef ‘Q&As’. 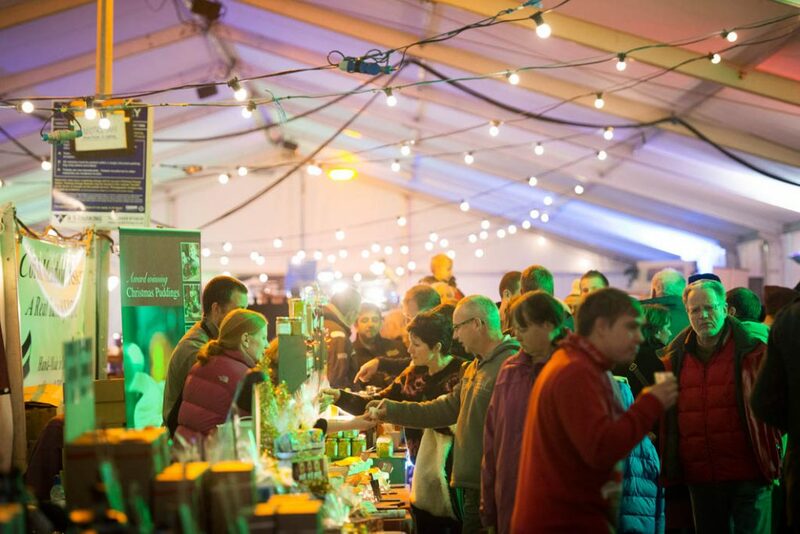 The popular Christmas market will house an eclectic array of crafts, gifts and artwork, and a tempting selection of locally-produced food ranging from artisan breads and cakes, chocolate, meats, cheeses and preserves. Award-winning craft gin producer Tarquin’s is a festival favourite, along with the Sharp’s Brewery Secret Bar. 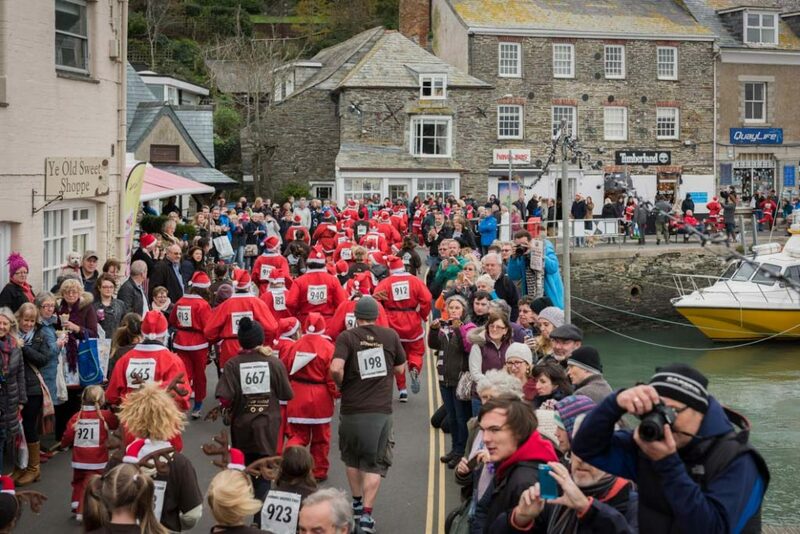 The four-day event also features live music, a lantern parade, Santa’s grotto and a fancy dress Santa and reindeer fun run, raising money for Cornwall Hospice Care – something for everyone, whatever their age. 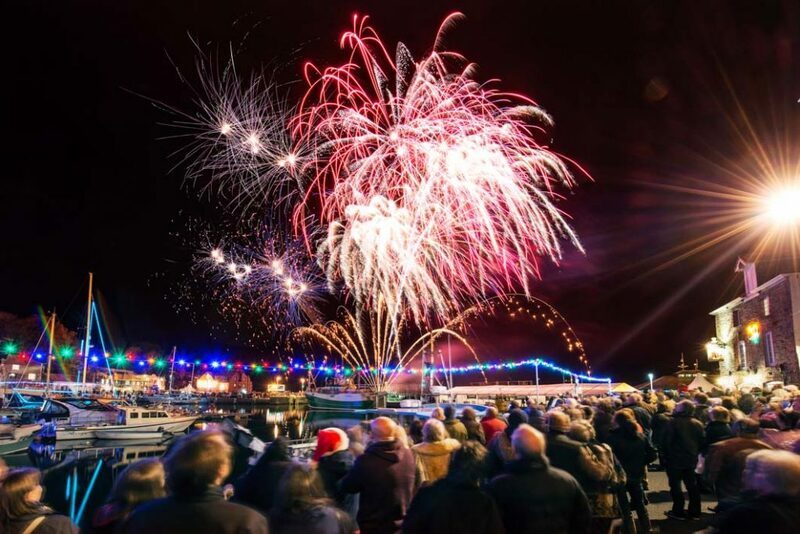 Gather around the harbour as Padstow Christmas Festival goes out with a bang with a spectacular firework display over the water. Padstow Christmas Festival is a fantastic way to start the festive season. All of our self-catering beach houses are within easy reach of the festival. Choose from cosy Cornish cottages to large, luxury beach-chic properties.